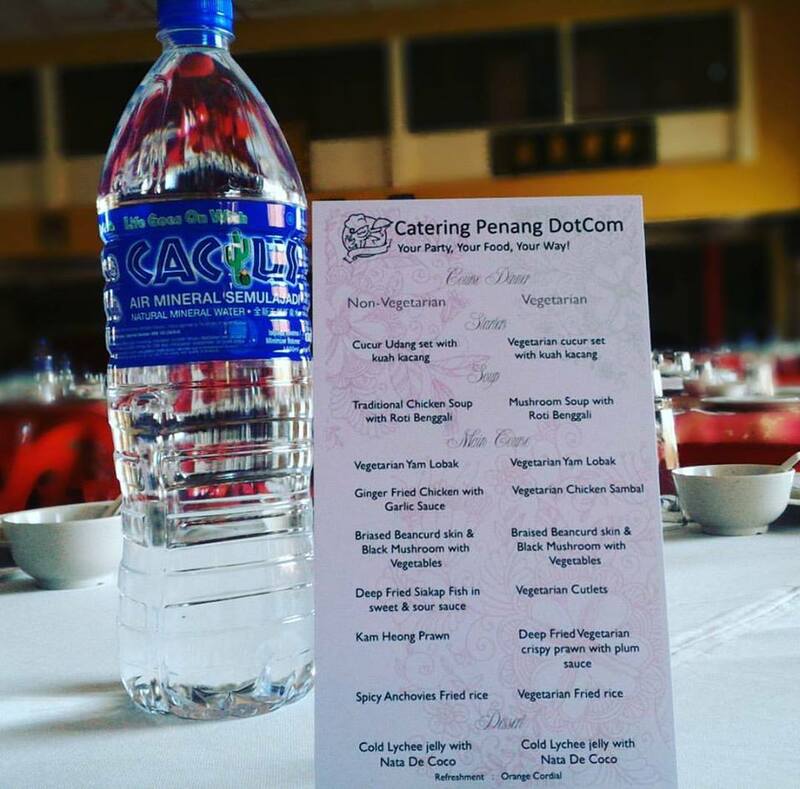 Catering Penang DotCom arranged a course dinner for 800 pax dinner attendees for an inspiring dinner event at Penang Chinese Town Hall. 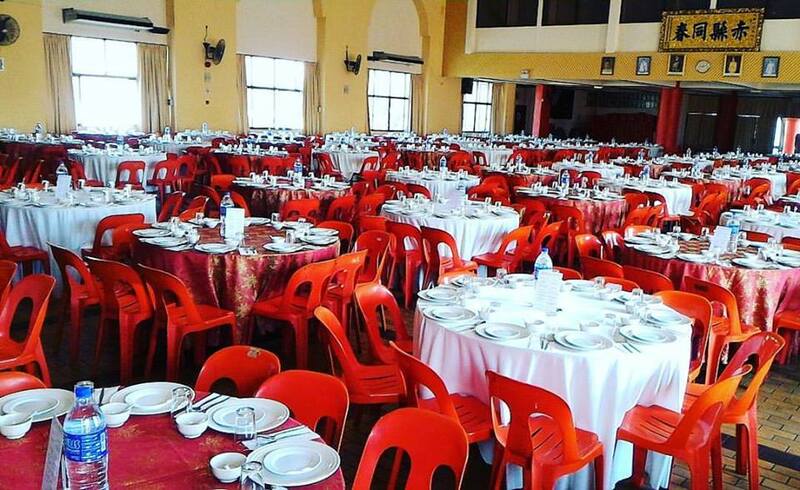 Despite the huge crowd, our team ensured all aspects are well-taken care. 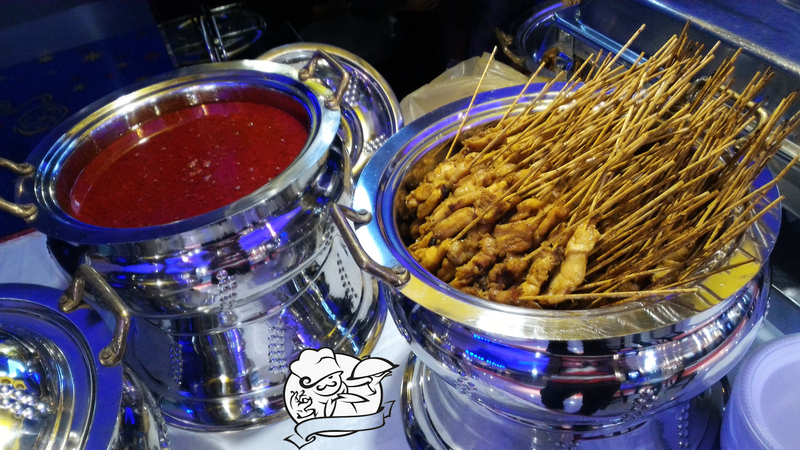 From table arrangements with table clothes and cutlers, printed menu cards, and of course, delectable food! 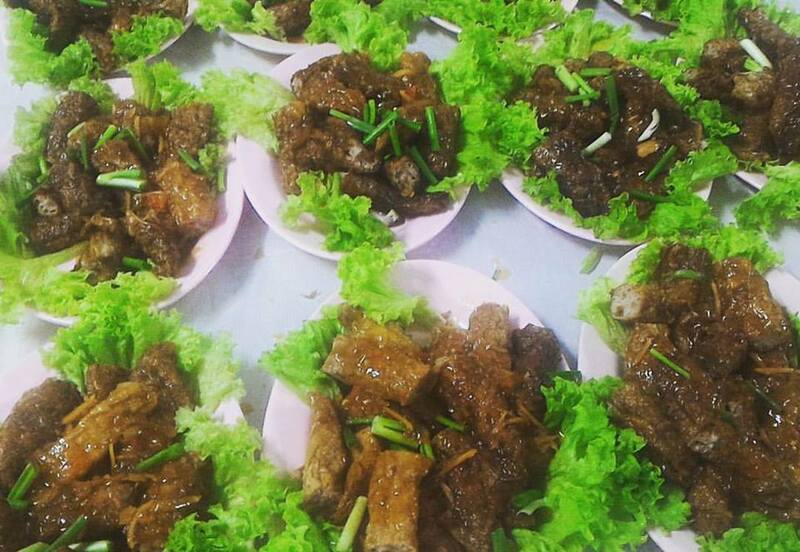 We offer quality food catering in Penang including mini buffet, halal food, high tea and more. 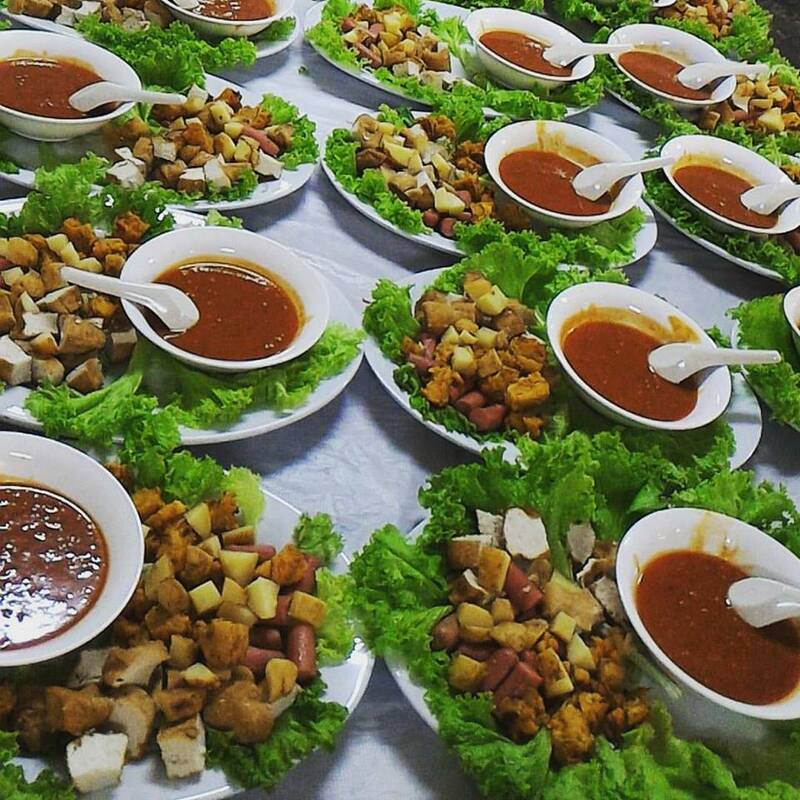 Our team recognize that every event is unique, and for that reason, we strive to provide our clients with a dynamic range of dining options to suit the particular needs of you and your guests. 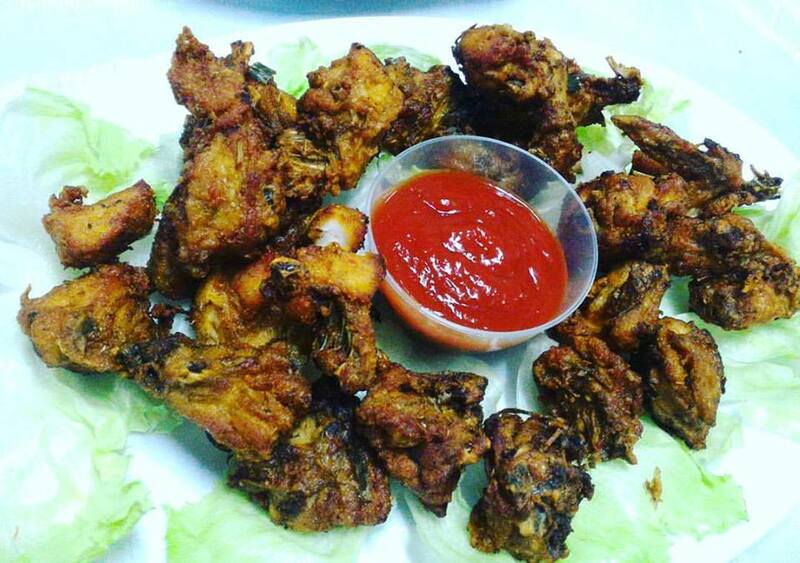 So, we are able to accommodate a range of dietary restrictions and can provide both vegetarian and halal options for both small gatherings and large scale corporate events.